Alice: Madness Returns really surprised me. 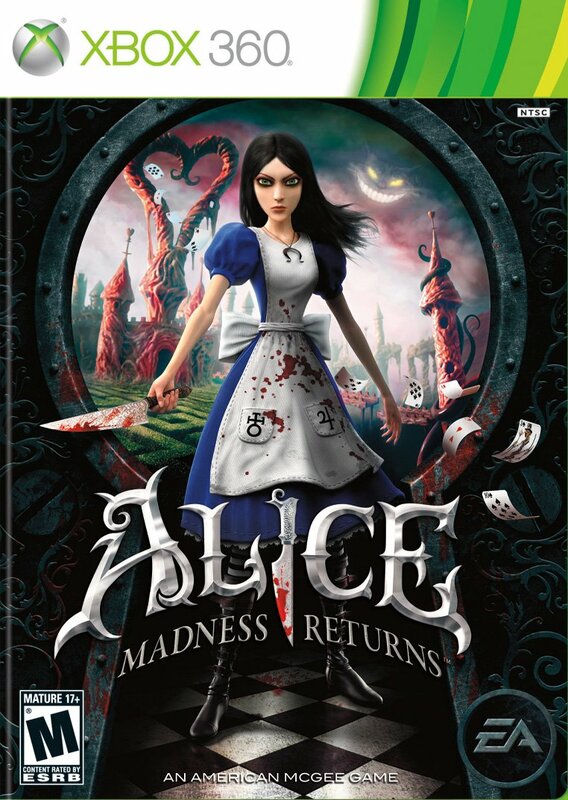 When this game first came out, I had not yet played American McGee’s Alice so I didn’t have the backstory, then I read some bad reviews and wasn’t sure if I even wanted to get it. But I am a fan of the Alice in Wonderland stories and from what I had seen I figured I would like this game regardless of the negativity it had been receiving. If for nothing else I thought I would at least enjoy the story, and indeed I did. Upon purchasing this game new (as in still shrink wrapped) the player receives a download code for American McGee’s Alice, so really it’s a 2-for-1 find of deal, which I love! I downloaded the first game and played through it, then began my playthrough of Madness Returns. The game begins with Alice in therapy. Apparently her leaving the asylum at the end of the first game led her into another “asylum” of sorts headed by a Dr. Bumby. He seems to be helping Alice face her memories of Wonderland and accept them, let them flow, and understand them. He send you on an errand which leads to Alice getting distracted by a white cat. As you follow the cat through the streets and down ally-ways you end up meeting up with an old “friend” from the asylum, Nurse Witless. After a conversation with her you end up where you wanted to be from the beginning, Wonderland. It’s obvious that Alice’s mind is still broken and in shambles, defeating the Red Queen in the first game seemed to only be a temporary fix. The Cheshire Cat is waiting for you and sends you on your way. From here your journey to fix what is left of Alice’s world begins. The story-line in this game is very interetsing and does have a lot of tie-ins to the Lewis Carroll’s stories, as did the first game, but they are obviously twisted to be a bit more dark and they involve a lot more blood. Throughout the game your goal is to find pieces of Alice’s memories of the night her house burned down, killing her family. She needs to know what actually happened in order to gain mental peace as well as peace in Wonderland, which are one in the same. Each chapter unlocks a new piece of the puzzle as well as a new outfit, new and revisited characters, and maybe even a new move or two or Alice to master. Her weapons of choice in Madness Returns are the Vorpal Blade, Hobby Horse, Pepper Grinder, and Teapot. This is a bit of a downgrade compared to the first game but a new upgrade system has been added to this one to even things out. As you journey through Wonderland you pick up teeth (yes, teeth) and use them to upgrade your weapons to be stronger and more useful. Alice can also dodge now, as well as double jump and float on her own for a short period of time. She also has an umbrella that acts as a shield. 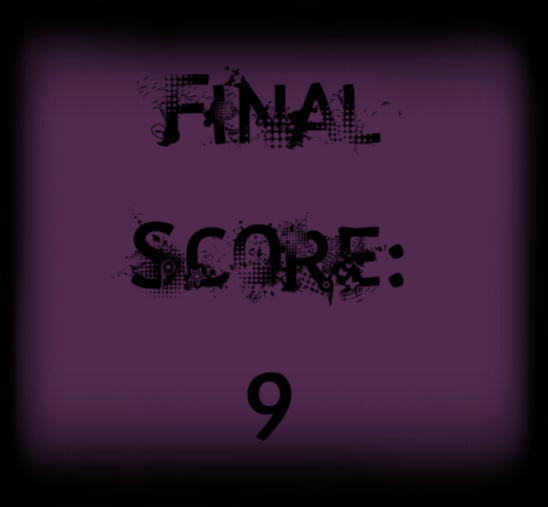 The gameplay in general is very similar to that of the first game, but is much more crisp and easy to do. Another new aspect of Madness Returns is the addition of collecting “memories” and completing challenges in the “rondula rooms”. Gathering memories hidden throughout the game help the player get a more solid picture of the influential people in Alice’s life. The rondula room challenges offer a break from the story of the game by offering a change of pace in order to complete said challenge. These challenges range from a simple Q and A about past or current events in the game or storyline to battle royals where Alice ends up fighting for her life. This game, much like the first, is an action platformer and that should always be remembered. All platformers can get repetitive at times and this one is no different, all I can say for Madness Returns is that the repetitive aspects do not get in the way of the story and enjoyment to be had while playing. I give this game a 9 for creativity, story, and aesthetics. This is one of the more aesthetically pleasing games I have played in my years of gaming. I recommend this game to any Alice in Wonderland fan, and to anyone who enjoys a good story and/or a good platformer. It is definitely worth a playthrough, maybe even two.